Simply input your sample and your desired confidence interval. Easily see the full workings! Download and Tutorial! Easily display actual performance with budget. Perfect dashboard tool or print out for meetings. Works with monthly, weekly or daily data. Download and Tutorial! 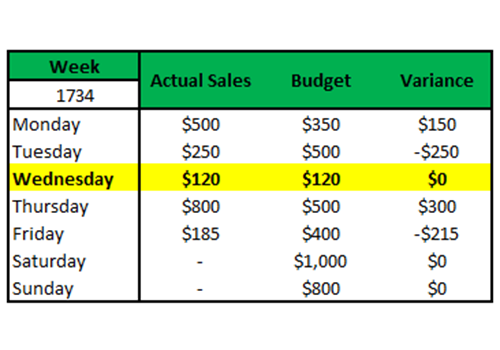 Uses conditional formatting to highlight the row of the current day. Includes manual selection. Perfect for dashboards and meeting tools! Want to automatically launch a macro at a certain time, even if Excel is closed? It's possible and easy to do with Task Scheduler! Struggle to clean up messy Excel datasets no more, with this amazing piece of VBA code that splits out numbers even with decimal points! Backup your workbook automatically with VBA script including a timestamp and then use task scheduler to fire it at a specific time. 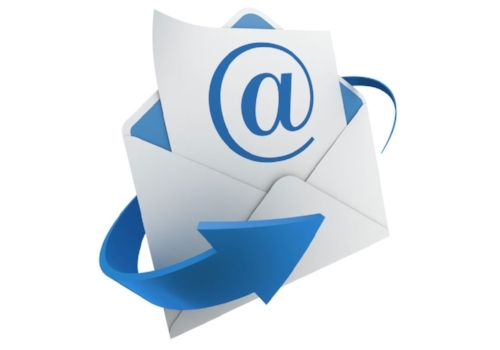 Sick of manually sending emails? Then use this quick and easy excel macro that automates the process, all you do is specify the range! Want to automate the annoyance of reports? This macro generates and attaches PDFs to emails! Very easy and professional results! 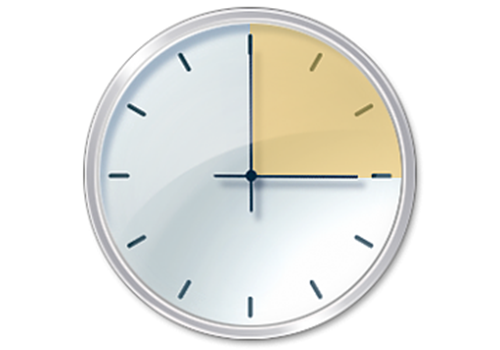 Want to schedule tasks automatically and easily? Want a cloud solution that is free? Follow my tutorial on how to create a data entry form using scripts! 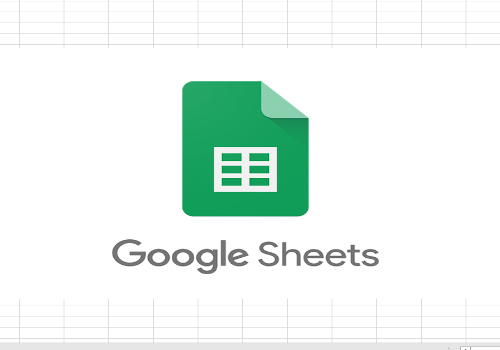 Need Google Sheet data in Excel that auto updates? 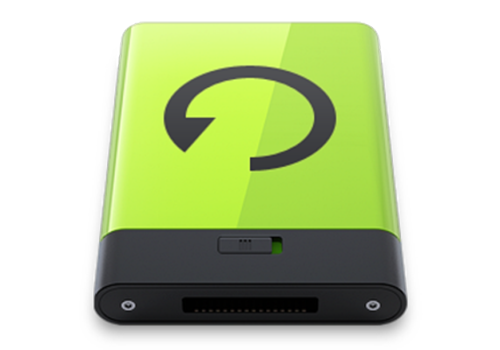 Read the tutorial on how to do it quickly, for free and best of all no plugins! Link your Data from Excel to Google Sheets! All free, no annoying plugins and your data will be on the cloud! Read and watch the tutorial now! With your Personal Macro Workbook, you can use your macros anytime and anywhere. Macro enabled workbook or not! Want a spreadsheet to track your shares, stocks and ETFs? Updated close to real-time and accurate? 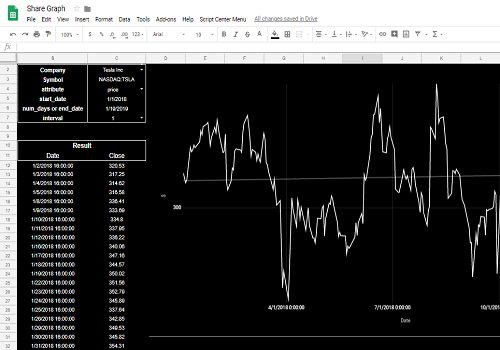 It takes 2 minutes with Google Finance and Google Sheets! 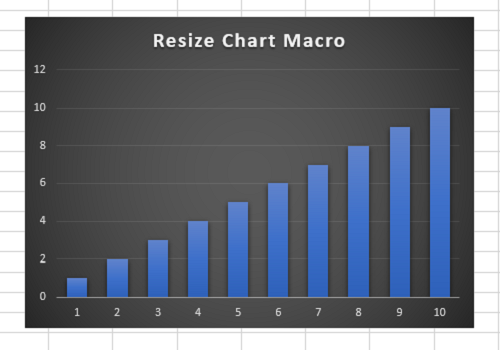 This macro resizes all your charts on your sheet, to your exact specified size! Follow along with the tutorial and simplify a tedious Excel task! 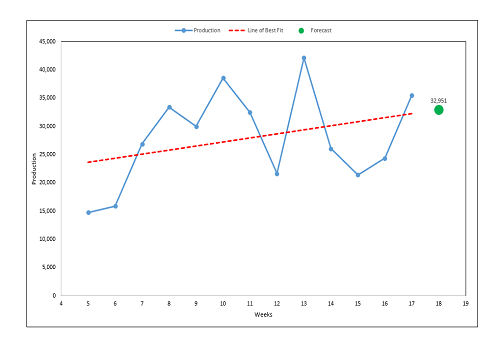 This template uses your data to create a linear forecast, in a visual, interactive and accurate way! Great starting place for any forecasting project!